Savvy Spending: Amazon: Braun Ultimate Hair Clipper with free razor for just $12.50! 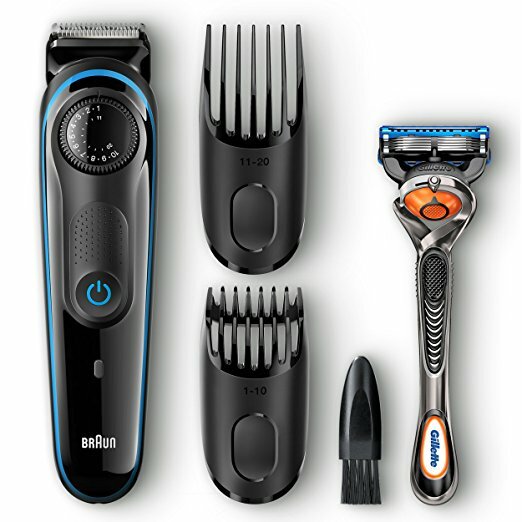 Amazon: Braun Ultimate Hair Clipper with free razor for just $12.50! Amazon is offering a $5 coupon on this Braun Ultimate Hair Clipper, so you can score one for just $12.50 (regularly $43.99)! Gets great reviews! Maybe a Valentine's Day gift for your hubbie?